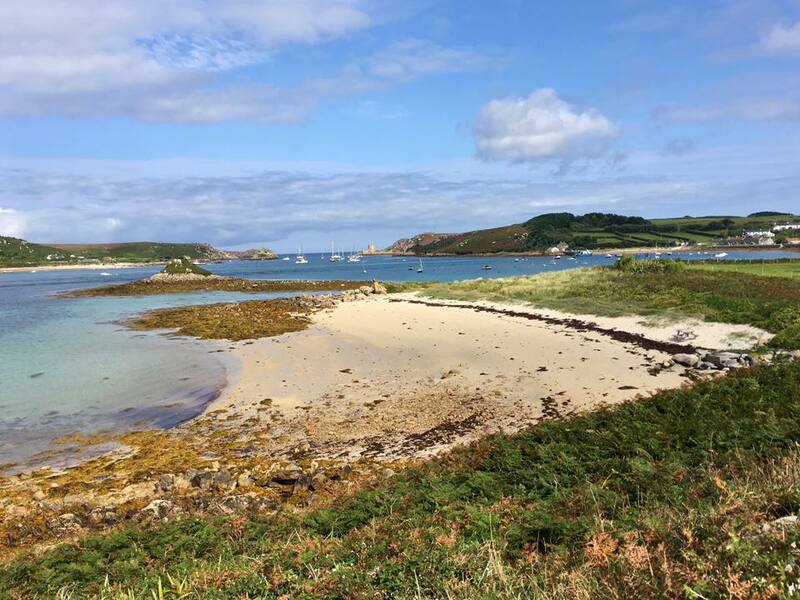 Cornwall Walking Tours and Holidays – and further afield! Andalucia, Southern Spain, April 4-18. 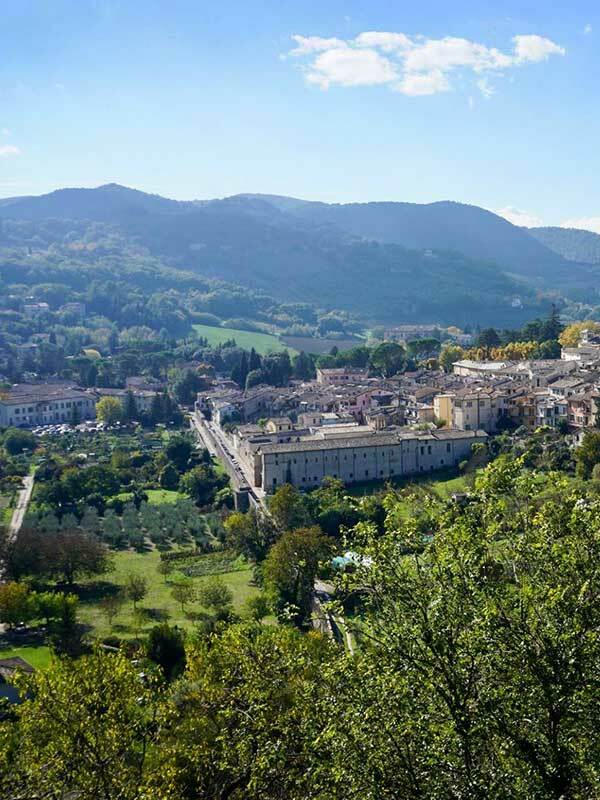 Tuscany or Umbria tour in September/October. 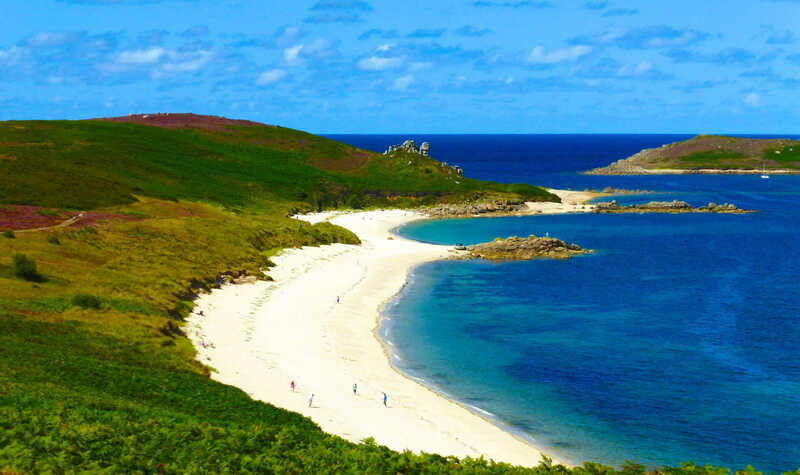 2019 dates: 10 different weeks of Walking Holidays and Tours in Cornwall between April and September, pick your favourite season. Martin’s comprehensive and thorough knowledge of Cornwall and its unusual micro climates enable him to select the best areas to explore each day, so that you can immerse yourself in the beauty and tranquillity of the dramatic Cornish coastline and moorlands, its wild scenery, history and wildlife – and probably in good weather too! For the past 31 years, Martin has shared Cornwall’s incredible countryside walks and her wild Celtic charm, with thousands of guests from all over the world. 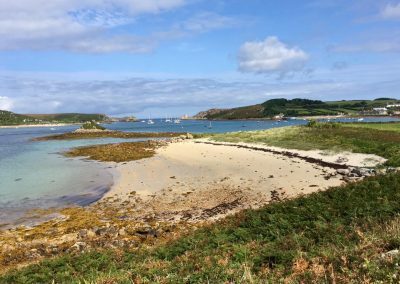 Many of them have regularly informed him that Cornwall is one of the most beautiful places they have ever seen and explored on foot. 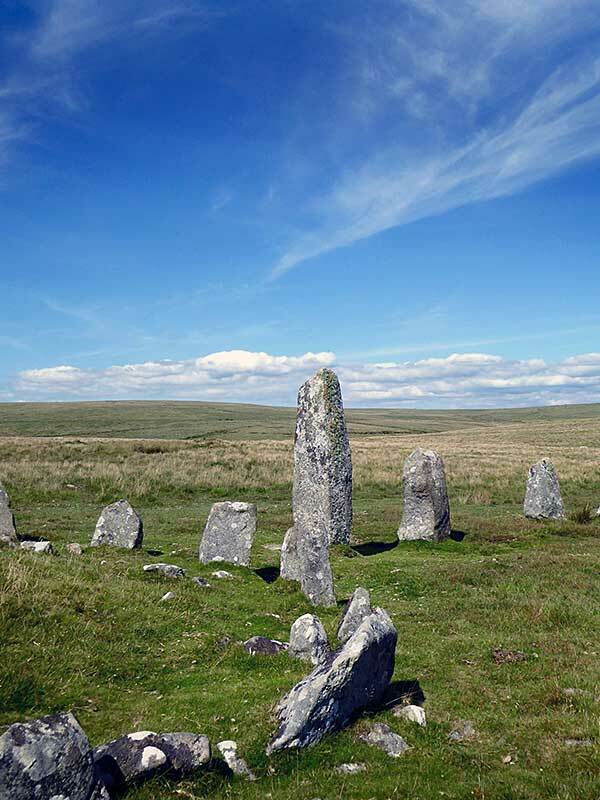 Cornwall is a perfect area for a walking holiday and Martin is a perfect tour guide. 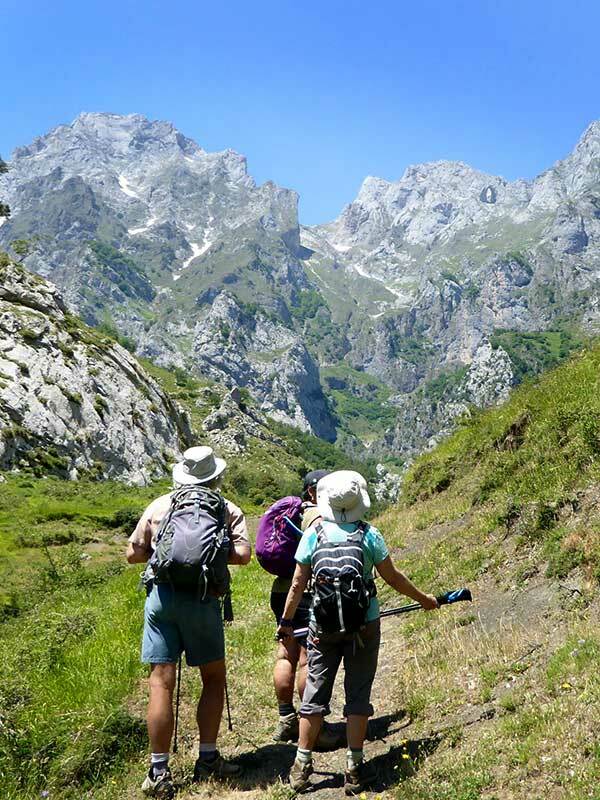 We have more than thirty years experience and offer a wide and varied range of expertly planned tours, walks and treks to choose from. 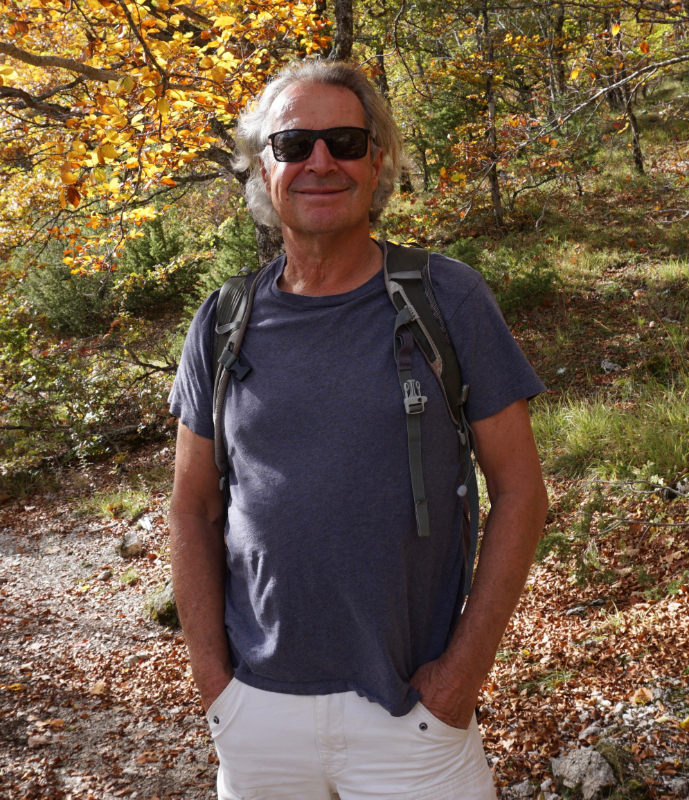 Since 1988, Adventureline’s guided walking and exploration holidays have proved popular with adventurers of all ages, nationalities and backgrounds, because Martin is fun to be around – having a wealth of knowledge and experience which he enthuses about. 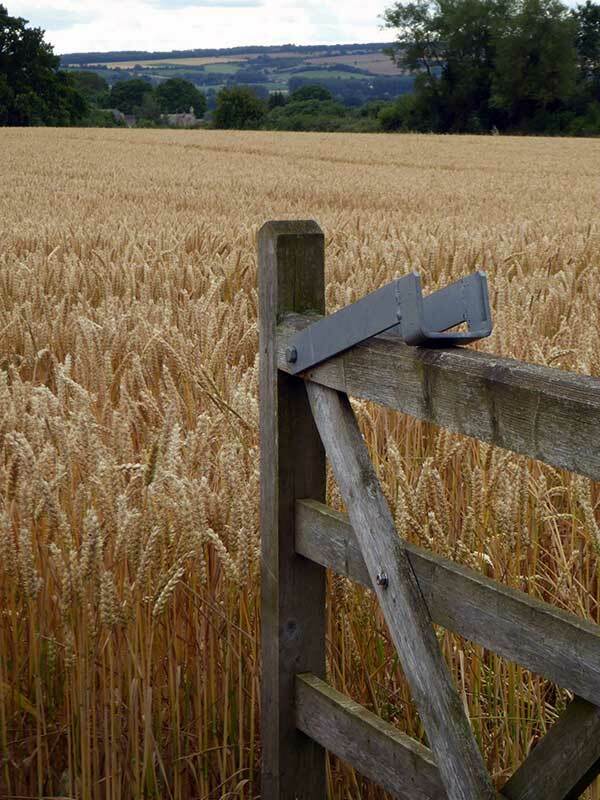 Informally, yet with skill and humour, Martin Hunt and his friends and colleagues reveal the complex relationships of landscapes, people and their history, flora and fauna in his beautiful home county of Cornwall and in many other enchanting environments in the UK and further abroad. Increasingly over the years, the local unique varieties of food and wines (and oils, etc) have featured more and more on Martin’s tours. He always tries to get to the bottom of what makes any area and its people tick – and that’s why Martin’s tours are always so much fun to be on. Over the past 30 years, many guests have returned over and over again, often becoming good friends. Our repeat figures run at over 60% per year, which says something. Martin is always interested in others, so you will be appreciated and enjoyed too, for whoever you are and wherever you come from. Martin’s groups often turn out to be an International mix, which makes for a dynamic and fun group to be a part of. 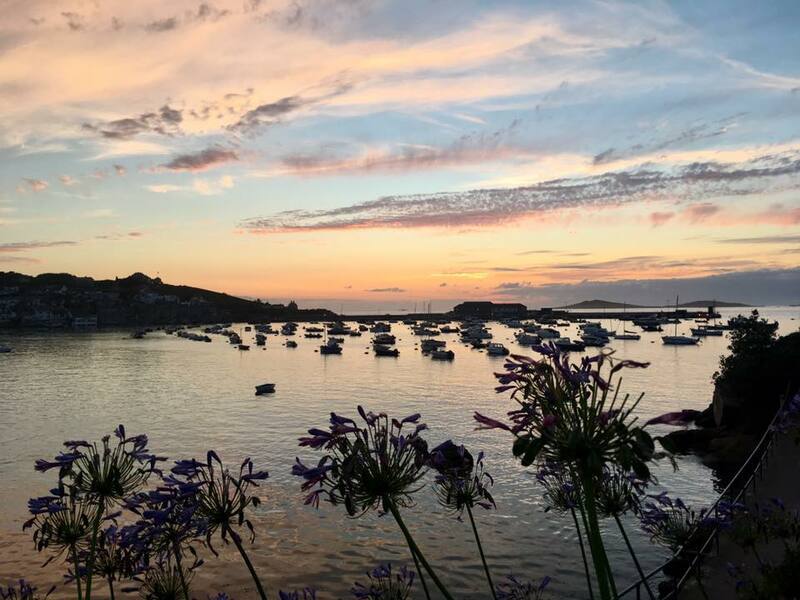 After running our intimate walking and exploration holidays on the beautiful Isles of Scilly for some 16 years now, we invite you to join us during 2019, when we have two dates available – both of which can be added to a CORNWALL WEEK – for a unique experience that will literally blow you away with it’s great variety, beauty and tranquility. 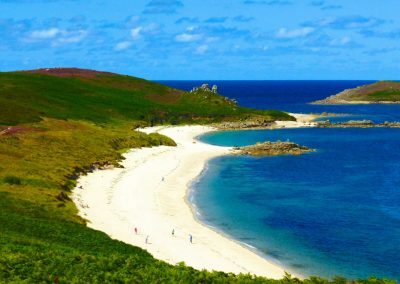 The Isles of Scilly are some 30 miles out in The Atlantic, off Lands End in Cornwall. 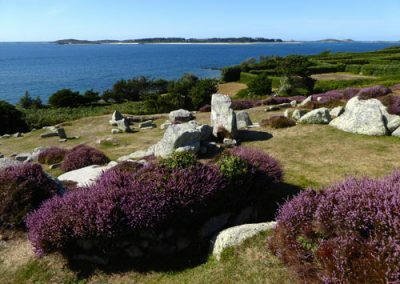 They are an exquisite archipelago of hundreds of granite isles – some five being large enough for human habitation. About 2,500 people live here year round. 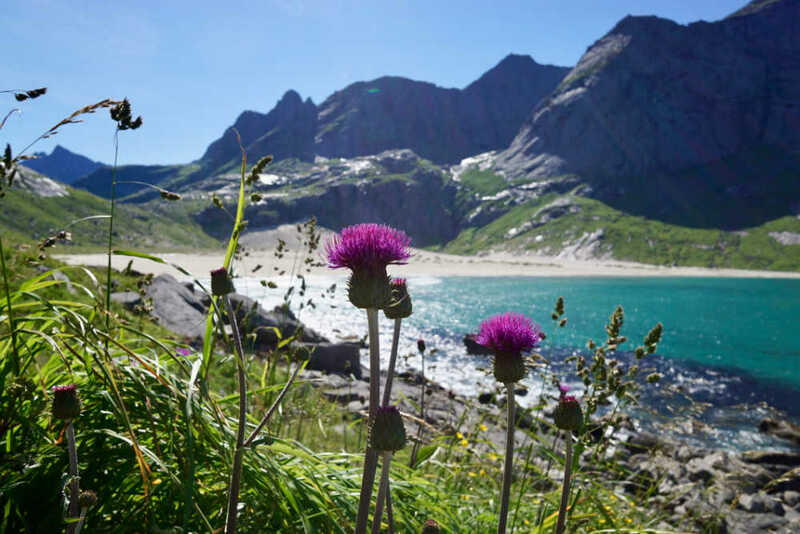 Unusually, the islands lie low in the water and so this is a relatively easy holiday – even for those who are not particularly energetic – the highest point being just 150 ft above sea level. Most of the islands have many fine white sand beaches and enchanting footpaths that wind their way around the shore and the interior of each island. The vegetation is unusual too, being almost sub tropical in nature – for these islands have a mild climate, being bathed by the Gulf Stream. 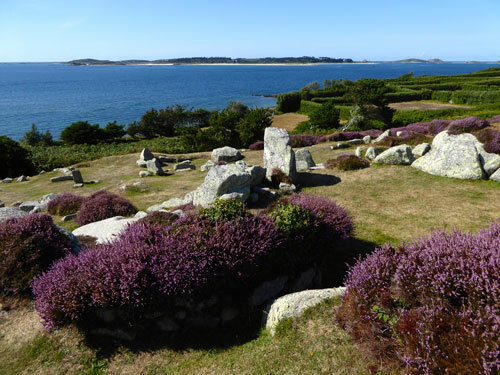 Many of the islands have an incredible array of prehistoric sites too. Our guesthouse is situated right on the shore and most rooms have sea views that face the beautiful sunsets that these islands are famous for. The quality of the food is also superb and forms a major part of the holiday! Why not join us? Sign up for our newsletter to receive all the latest news and information on our great holidays.